NASA administrator and astronaut who flew a 1985 Space Shuttle Challenger Spacelab mission. He also flew a 1989 Space Shuttle Discovery mission and a 1991 Space Shuttle Atlantis mission. He attended both the United States Air Force Academy and George Washington University. 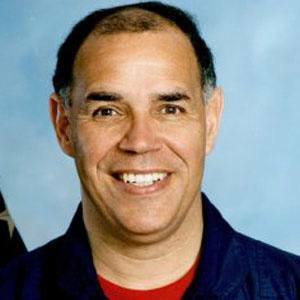 He served on three space flights and served as NASA Deputy Administrator. His marriage to Barbara Archer produced a son and a daughter. His father, Francis A. Gregory, once served as Superintendent of the Washington, D.C. public schools. He was the first African American to pilot a space mission. Several years later, fellow astronaut Mae Jemison was the first African American woman in space.